WACO, Texas (April 12, 2019) – As part of its annual Green and Gold Weekend and in appreciation of the tremendous support of the Greater Waco community, Baylor University will hold its annual Community Day on Saturday, April 13, with complimentary tickets available, while supplies last, for Saturday‘s Baylor softball and baseball games. In addition, the Baylor spring football game at noon Saturday at McLane Stadium is free and open to the public. The Community Day allotment of complimentary softball and baseball tickets may be picked up at the Fan Engagement table located between the ballparks in the central concourse. Each free ticket also includes a voucher for one soda and a hotdog. Baylor softball will take on Texas Tech at 2 p.m. Saturday at Getterman Stadium. Baylor baseball will play Oklahoma, with first pitch at 3:05 p.m. Saturday at Baylor Ballpark. The game will feature a ceremonial first pitch by Waco City Councilman Jim Holmes, as part of an ongoing celebration of the City of Waco. The University honored the city Feb. 1 with the Baylor Founders Medal – one of the University’s most distinguished awards – for its decades-long support of and partnership with Baylor. 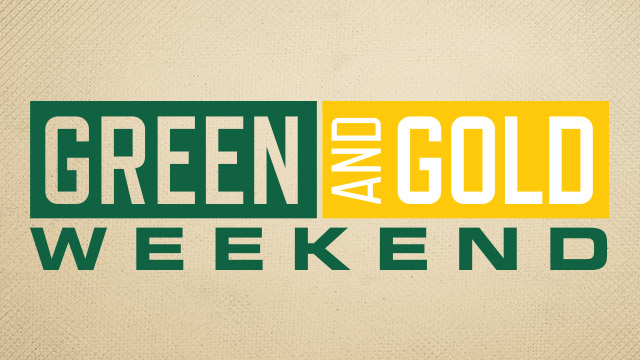 For more information about Green and Gold Weekend events, visit www.baylor.edu/greenandgold.